Brittany Welk is a Fitness Entrepreneur, Business Coach and Speaker. Brittany’s been involved in the fitness and health industry since 2012. She began her own weight loss journey 6 years ago and was able to lose 25lbs and gain the confidence to help other people like her achieve their own personal goals. Brittany specializes in helping women uncover their true self and achieve powerful physical and mental results, helping them make a big impact on their life and build a lifestyle that is maintainable and sustainable. Brittany has trained thousands of women, helping them achieve incredible results, using powerful mindset changing tools and cutting edge fitness strategies. Brittany is a Certified Personal Trainer, Level 1 Crossfit Coach, former Zumba/Turbo Kick/Body Pump instructor, amongst completing many other certifications and trainings. Brittany has invested thousands of hours to learn and coach women on becoming physically, mentally and emotionally sound in life and takes pride in continuously learning and growing to impact the lives of the women she comes in contact with every day. Brittany also has a passion for coaching and mentoring other gym owners in customer service and sales. 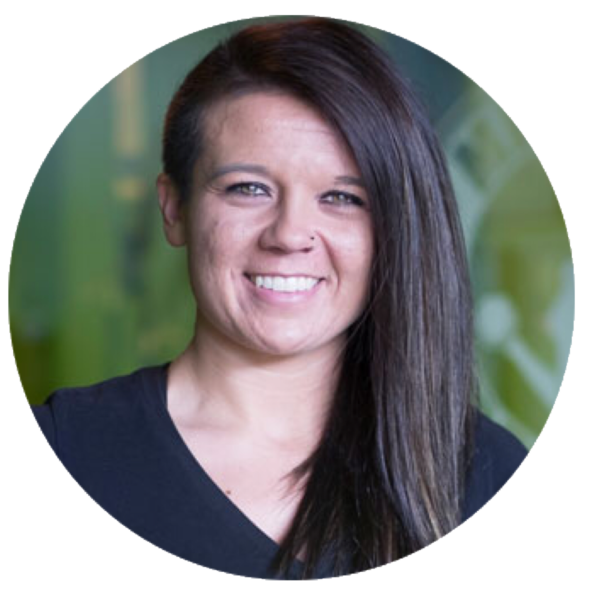 Combined with her background in finance, Brittany has a distinct combination to strategize growth in microgyms. She utilizes her customer focus to cultivate an atmosphere of advancement in small business as well.